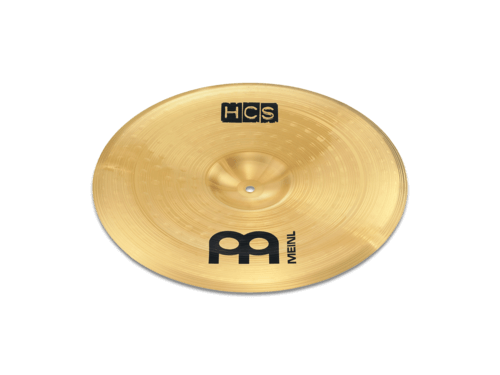 These brass alloy models look and sound great, and let you get into playing MEINL at very realistic prices. 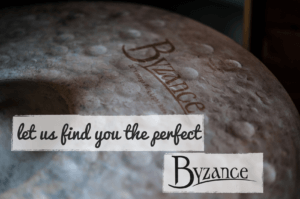 We specialise in crafting cymbals from many types of metal, which is why you can play all types of pop or rock with HCS and your sound will be warm. We believe every drummer should play cymbals they feel good about.